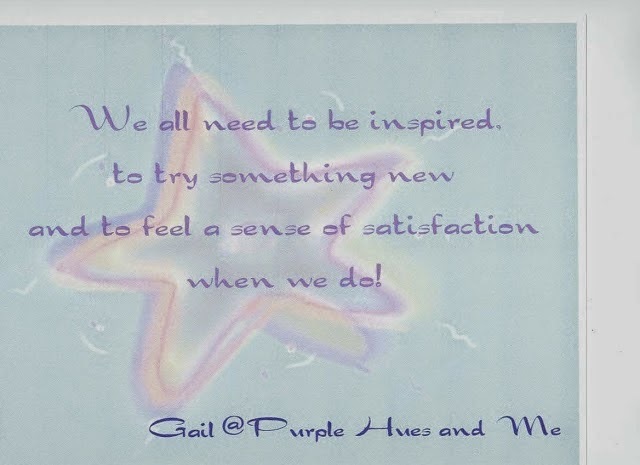 I was invited by Rhonda Gales to join her linky party, "Quote Me Sunday" . . . . a collection of your favorite inspirational quotes. I really don't have any favorite quotes off hand, but I did recently do a guest post (coming Wednesday) where I shared this about me. 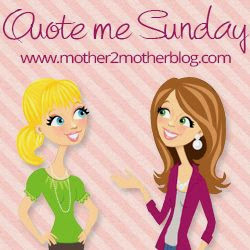 I love the idea of expressing one's favorite quote, especially on a Sunday. If you have a favorite quote, please stop by Rhonda's and join the party! Very inspirational indeed, love this quote. Great idea, I will have to remember this and I really like your quote. I love this quote. Great motivator when things aren't working and you need to try something new. Thanks for sharing.